"Be sure to pick up Marcel Blum's Soundplant... files are triggered with virtually no latency... offers a refreshing alternative." 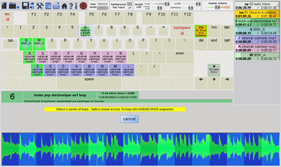 "There's an excellent piece of software called Soundplant that allows you to transform any Mac or PC into a custom soundboard." "Love your product, as a sound designer for theater it is absolutely indispensable in creating reactive and dense sonic imagery to enhance live performance." "Soundplant is a pleasure to use, and I'm grateful for your innovation and support over the past few years. You should reach down and pat yourself on the back, Soundplant was used by me during production of Inception which was awarded an Academy Award for Best Sound Mixing." "The new version is a gorgeous and robust improvement. The layout design alone is just beautiful, and the new features are superb and very impressive. The reverb is excellent in every way, and helps give the sounds a warmth that makes them sound that much more "real". The keyboard response is better. 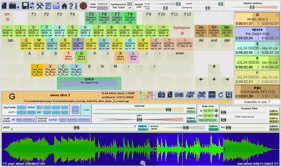 Soundplant is one of the most valuable tools for music making that I have ever used." "I use Soundplant for all of the sound FX playback from my Mac for Top Gear Live. I think that it is brilliant." 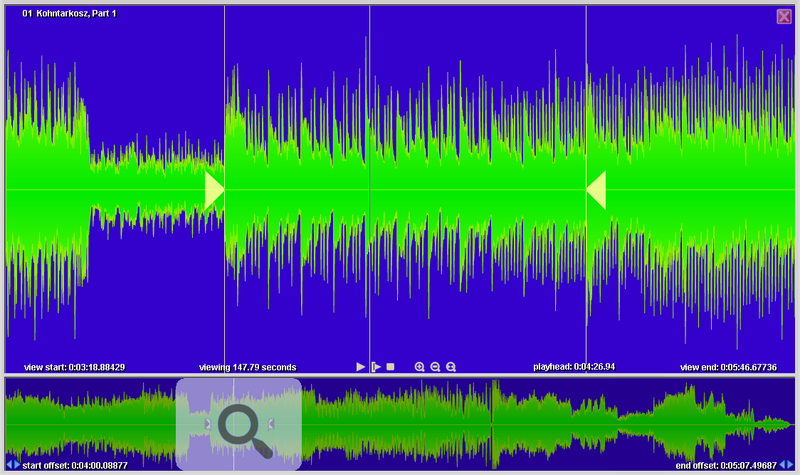 "In an era of bloated software, Soundplant is squeaky clean - we love it! 100% Astro-Certified!" -rock band Man or Astro-Man? "With Swedish Television (SVT), I've done the Olympics where we of course used Soundplant live to the whole world. Without doubt the most used 'playback program' in TV work over here, with great success." "A subtle and sophisticated sample player... The multitude and flexibility of the playback options offered by Soundplant make it an almost uniquely talented file player... it works so beautifully in what it does it just demands a place in the audio toolbox." "I can vouch for the extreme stability of Soundplant--it just sits there and works, even on a very low spec machine... hundreds of random effects per show over a six week run, and not a single hiccup in 5 years of use." Now in its 19th year of existence, Soundplant has won multiple awards, and its users include the BBC on shows such as Doctor Who and Top Gear, National Public Radio on shows such as A Prairie Home Companion, Oscar-winning sound mixer Ed Novick on films such as Vice, Inception, and The Dark Knight Rises, CBS and ESPN in live sports broadcasts, Nike in fashion shows, and director Kevin Smith's View Askew Productions in podcasts and live events. 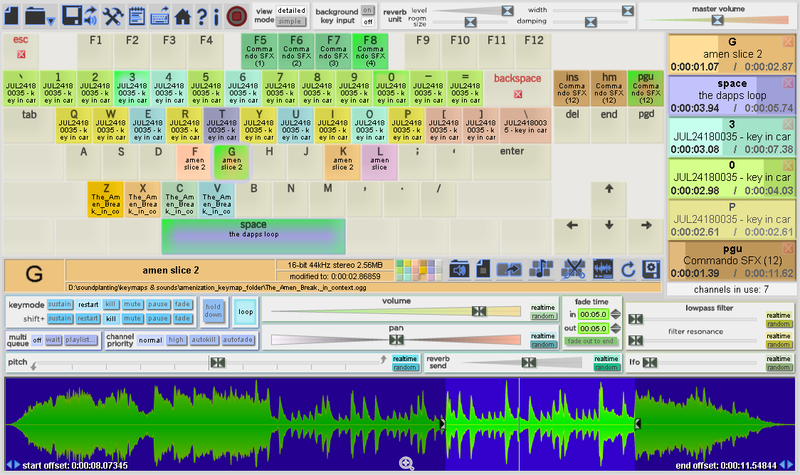 Soundplant is not very demanding for basic use and can run on virtually any Windows or Mac computer made in the last 8+ years; a multicore processor and 4GB of RAM are recommended. Your built-in cheapo soundcard will work fine, and so will any add-on professional quality audio interface. For optimal display, minimum 1280x720 screen resolution is recommended.